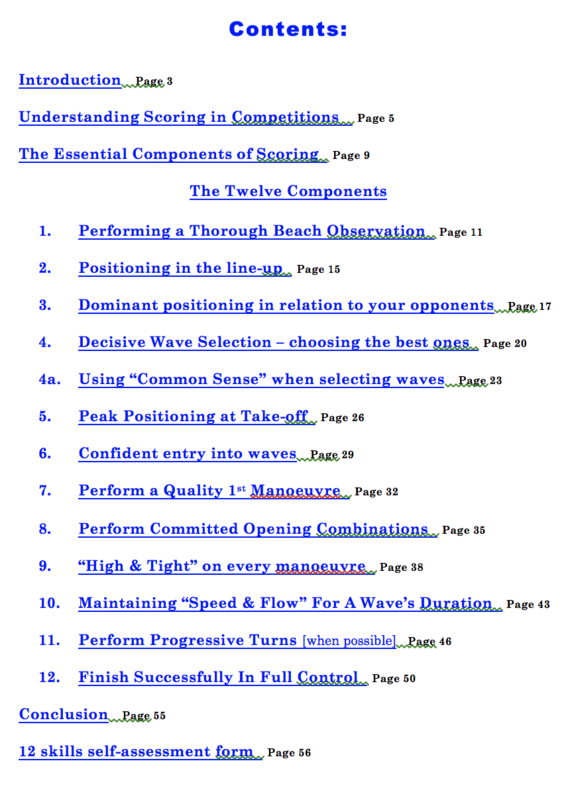 Scoring well in surfing is a learned skill that takes time to develop. 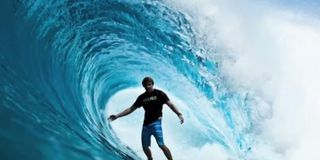 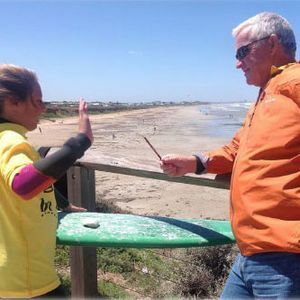 Just like learning to read a book, drive a car, or other complex skills – a surfer’s early competition experiences are hesitant and lack confidence, with the surfer making many mistakes. 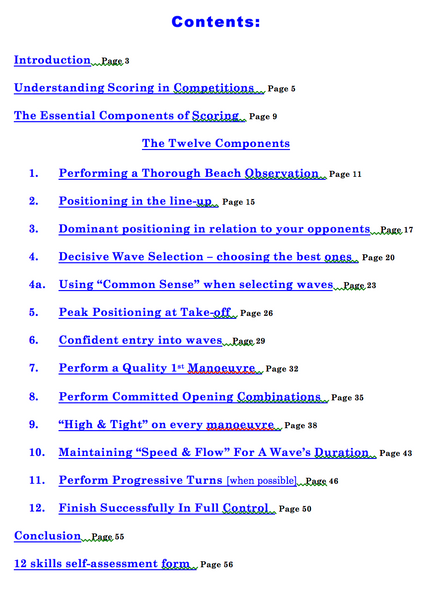 This e-book explains the twelve essential skills that contribute to consistent scores. 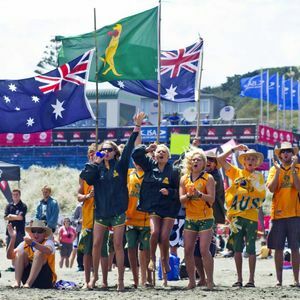 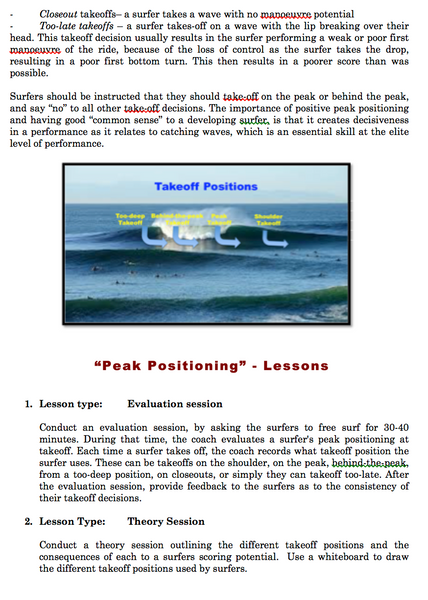 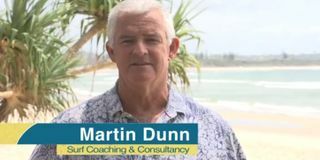 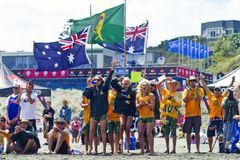 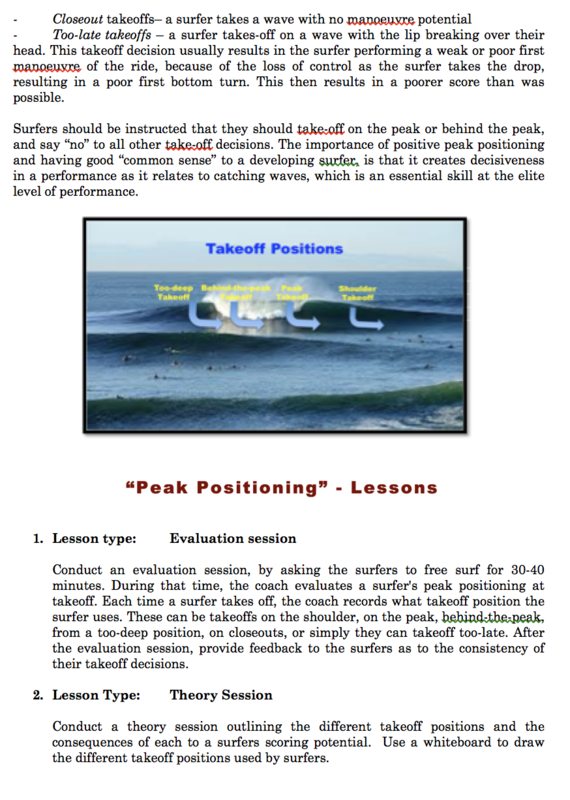 Through video links and included on-the-beach drills, it provides a curriculum or “roadmap” that parents, surf coaches, or surfers themselves, can follow to fast-track the development process. 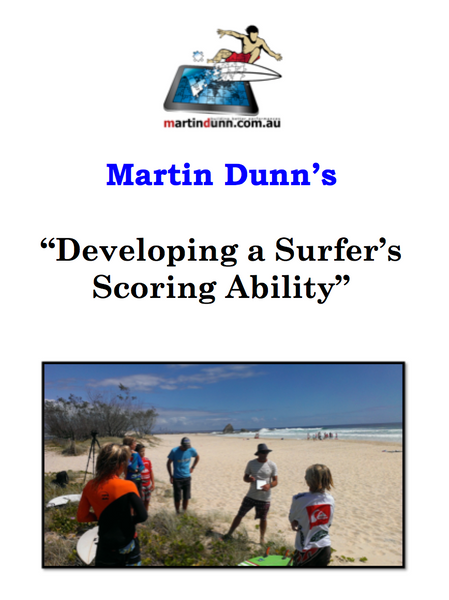 By assessing what skills need improvement, and by following the curriculum outlined in this e-book, nothing is left out and all skills are equally developed. 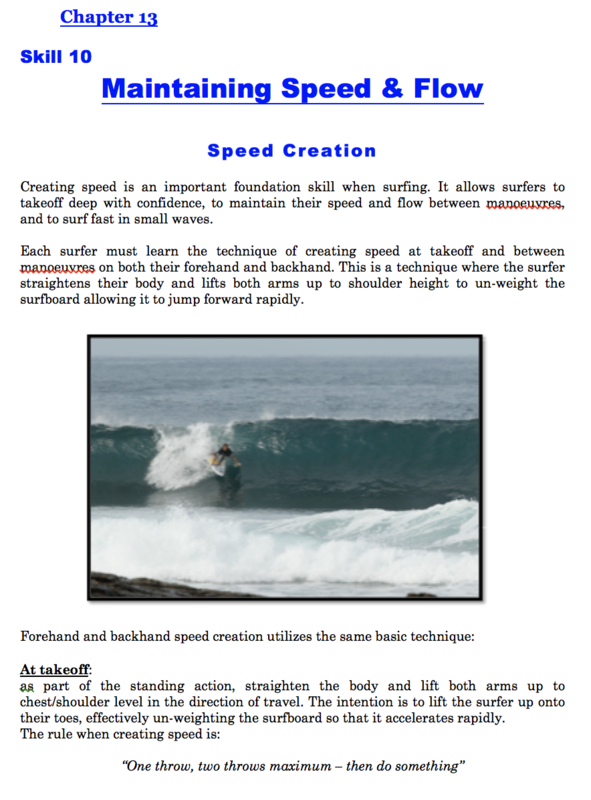 Who is this course suited for?